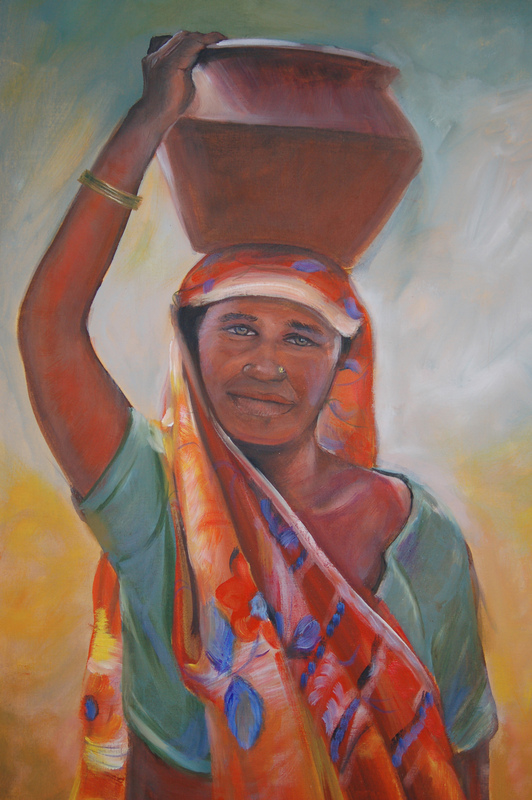 Cecelia Eidemiller traveled throughtout India in January and February of 2013. 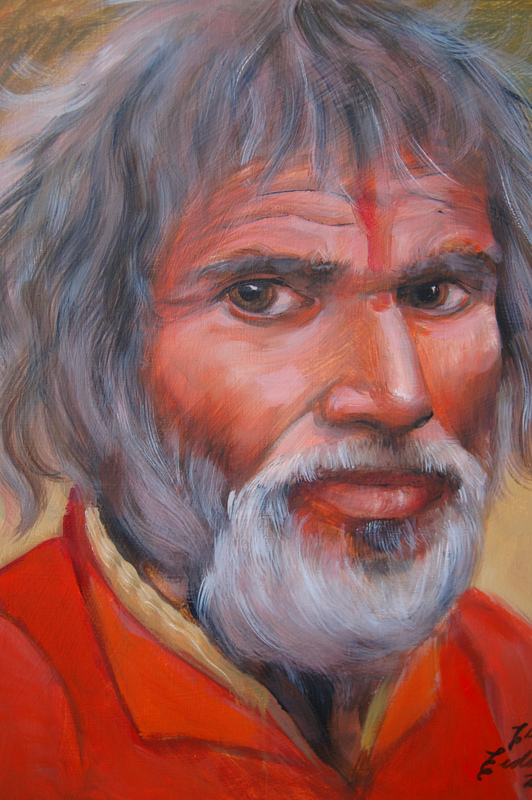 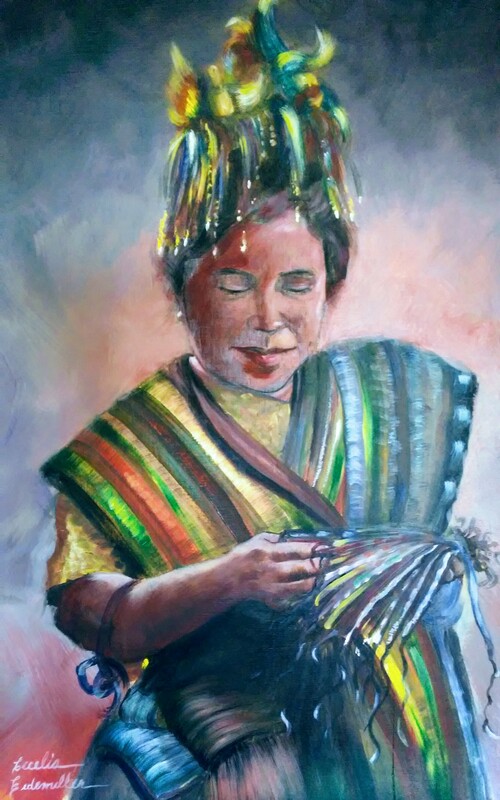 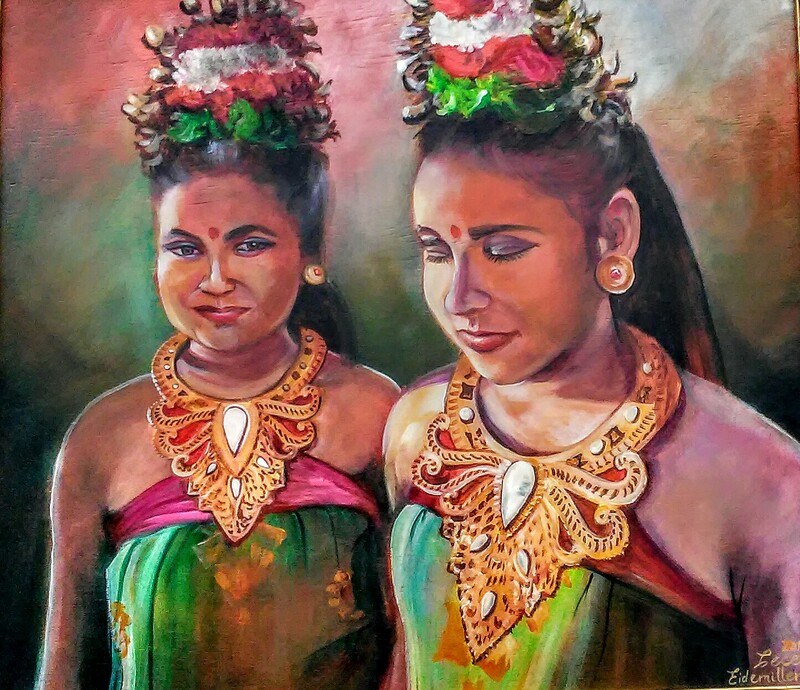 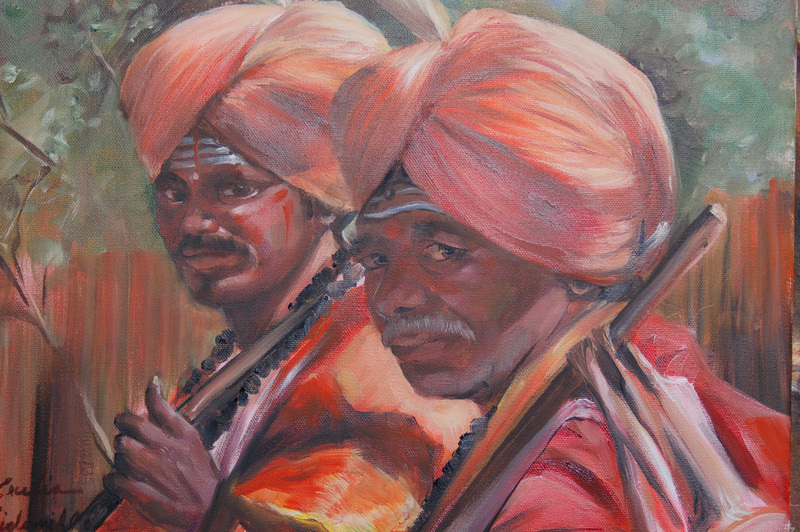 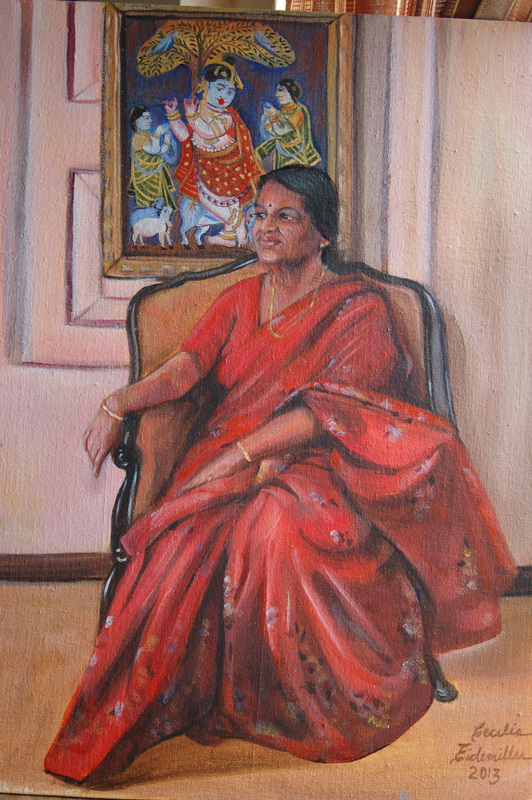 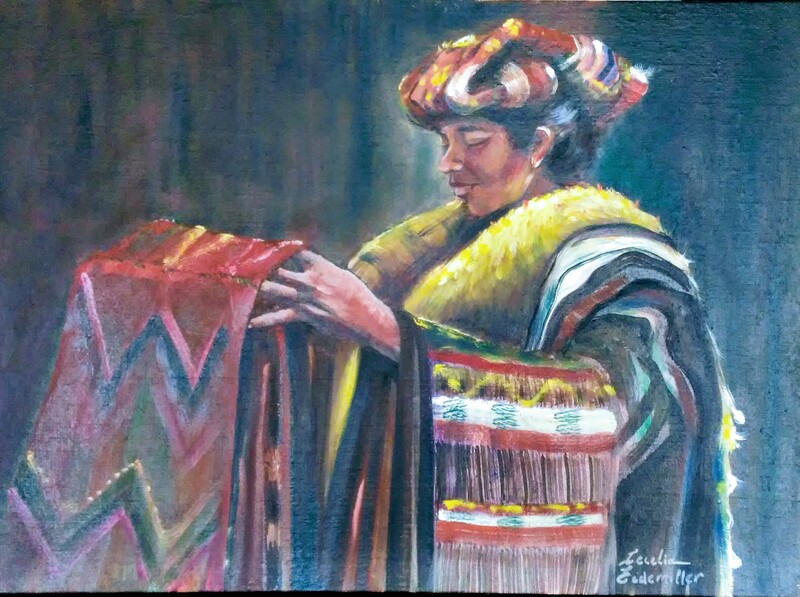 She filled her sketch journal with the portraits of people she met along the way and completed the series of oil paintings below from photos she took during her travels. 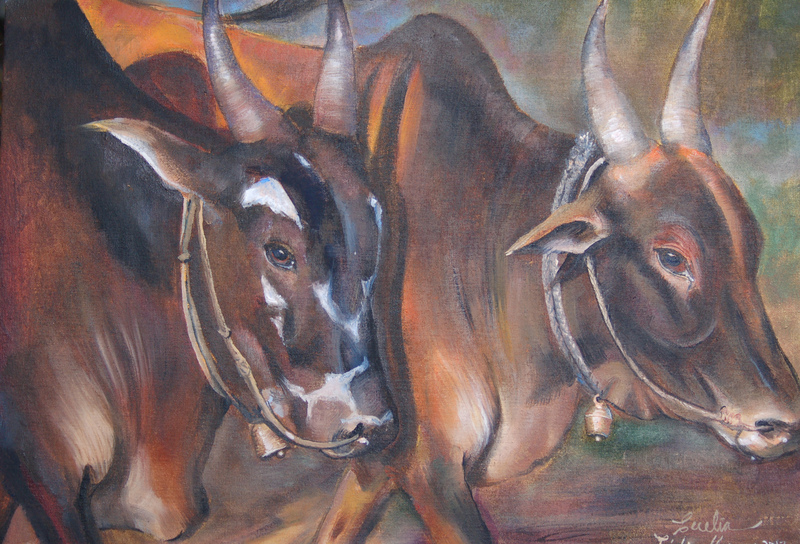 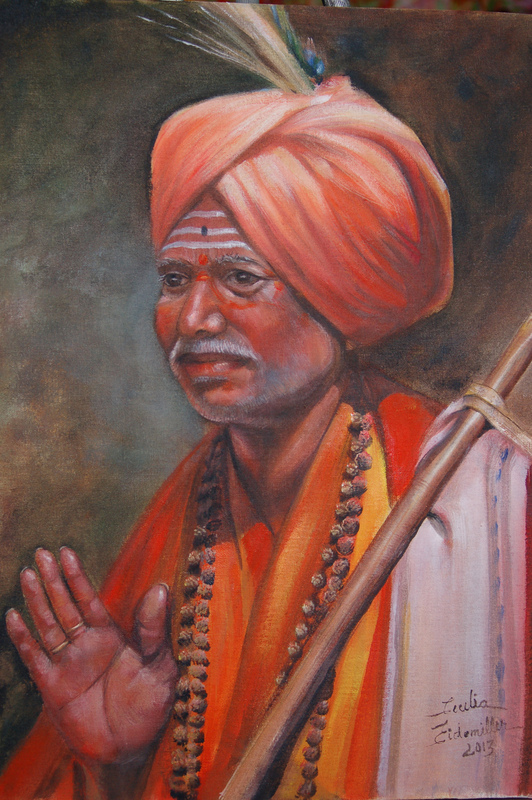 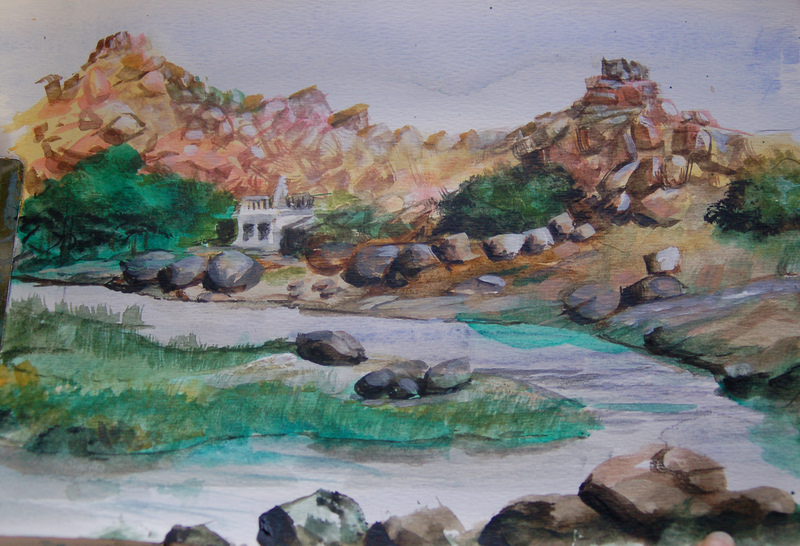 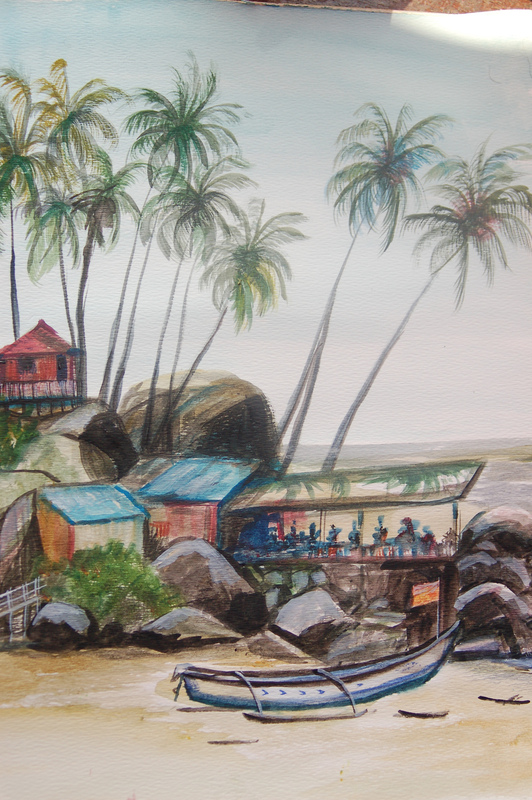 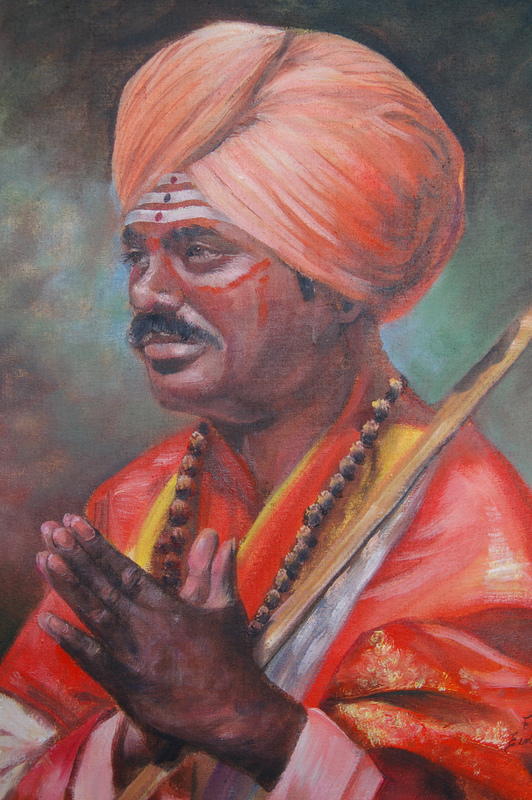 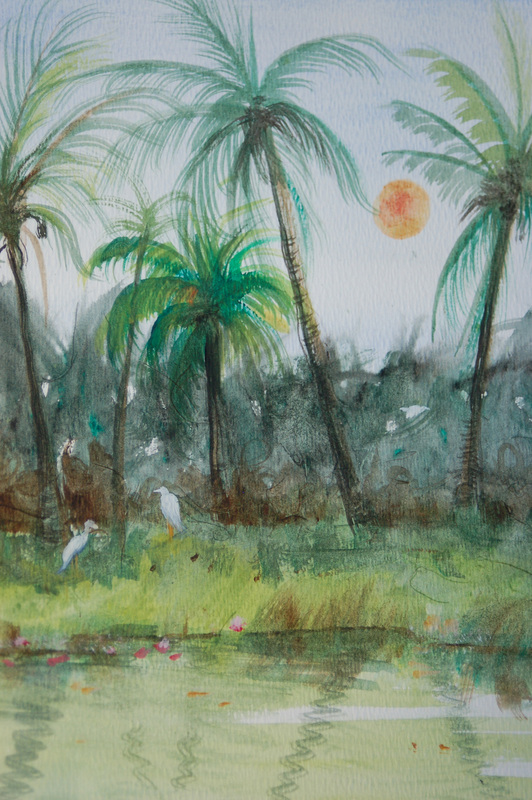 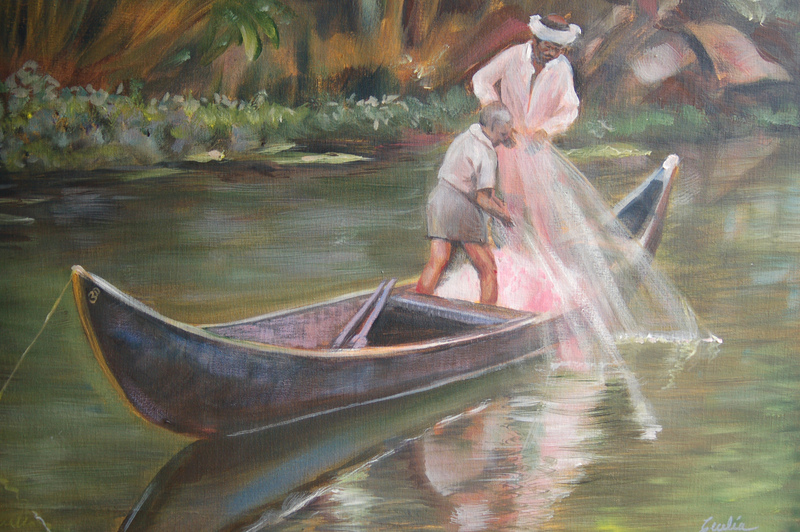 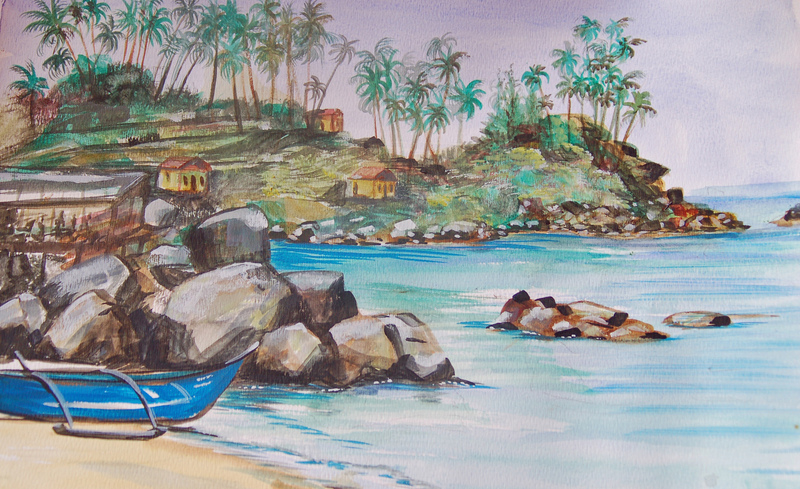 The following watercolor landscapes were painted on location in various parts of India.